You did a good job here. I really like it. Keep up the good and keep sharing it. Awesome contrast! Maybe the sakura tree could have more varient tones of pink but i like it a lot! very pretty. Like the Sakura tree and of course Sakura looks pretty. Good Work! Really nice wallie. Good job. Perfect blending, I can definately see why it took you two days. Great work! very good work, good style to made the bg ! Wow. I'm definately adding this to my favourites! I love the wallpaper, the colouring, texture and general composition. Thanks for sharing. sakura looks pretty here, the colors are great. one of the few good ones of sakura, good work! I don't even like Sakura all that much and I'm impressed and enthralled! Thanks for making me a fan of yours! 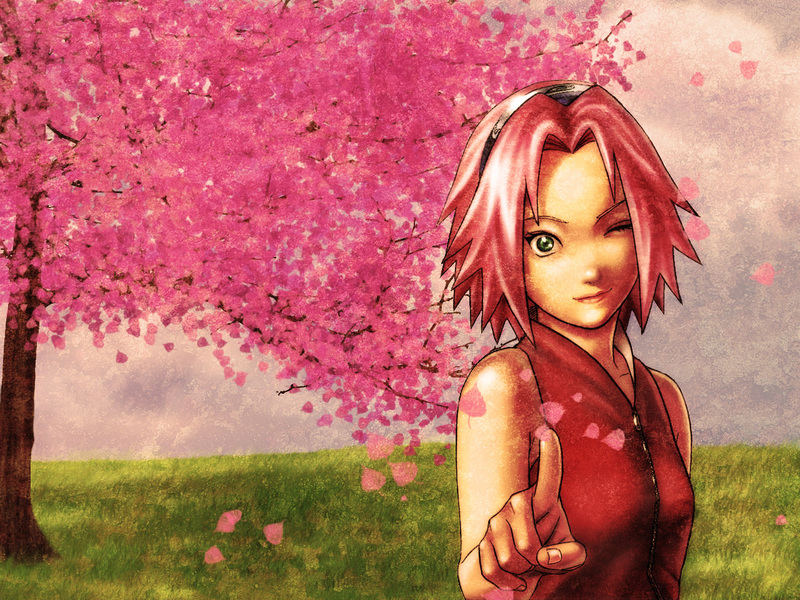 a beautiful work!, sakura looks nice! Your user name is Bloodstain and you did this? Awsome.